Courtesy of Williamson-Branson Real Estate, Jeffrey Branson. Historic-era 2 story home on large corner lot. 3BR, 2 bath, 2 living areas. Lots of space inside and out, with 3 city lots, storage building, workshop, 3 separate carports for vehicles and equipment, water well, too! xD; xA;Own a piece of history! Please, send me more information on this property: MLS# 13048320 – $50,000 – 311 Church Street, Roby, TX 79543. 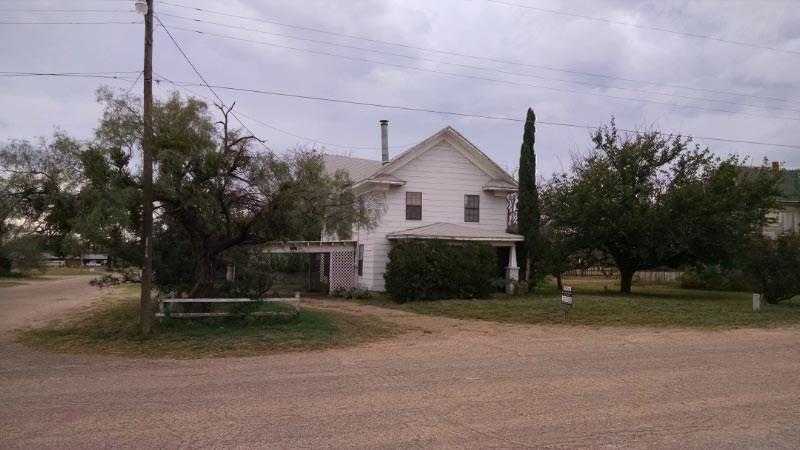 I would like to schedule a showing appointment for this property: MLS# 13048320 – $50,000 – 311 Church Street, Roby, TX 79543.